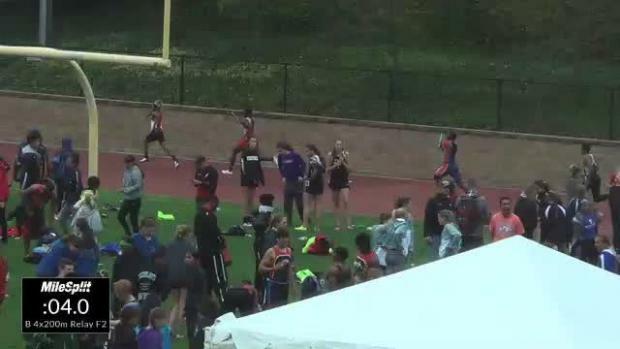 Entries for the 45th Annual Woodbury Relays have been released. 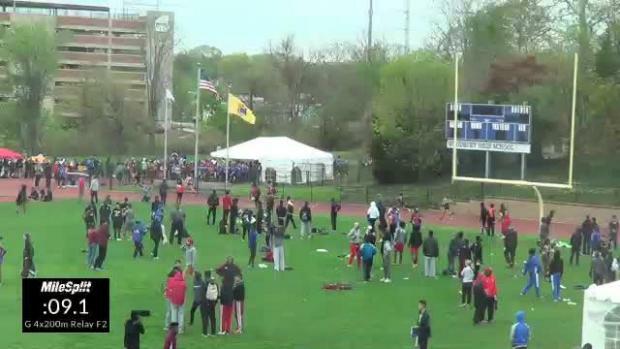 Mark your calendars because here are the New Jersey meets MileSplit will be streaming LIVE this coming outdoor season. 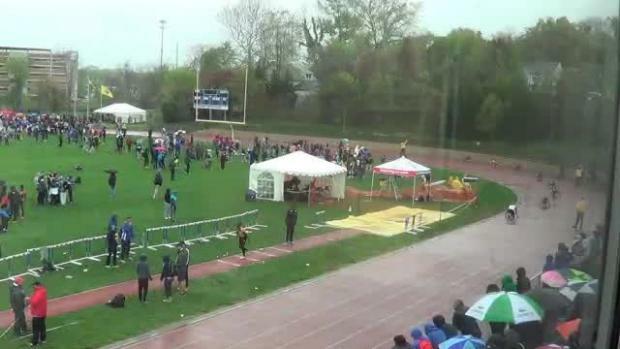 Here are the meets to keep an eye on this weekend, links to each meet page where more information is available. 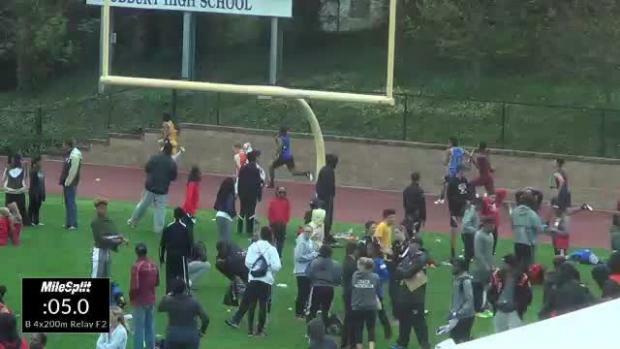 We have a dozen LIVE events coming at you this weekend! 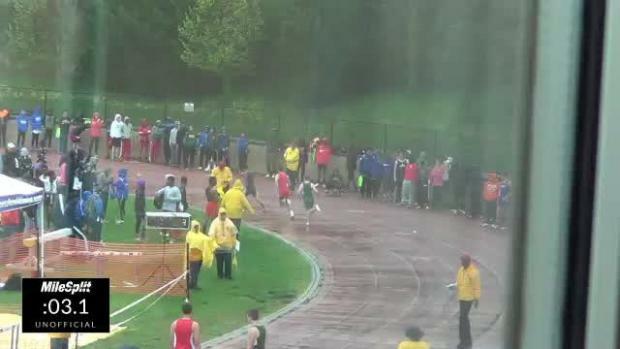 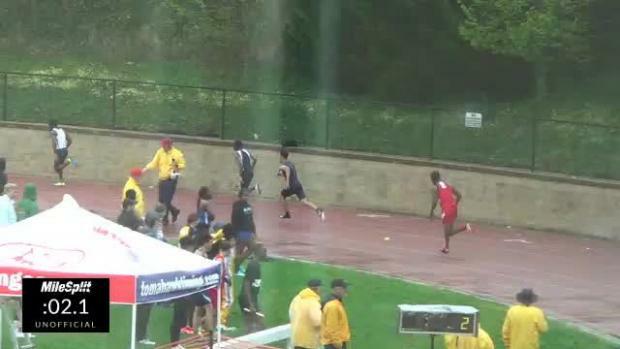 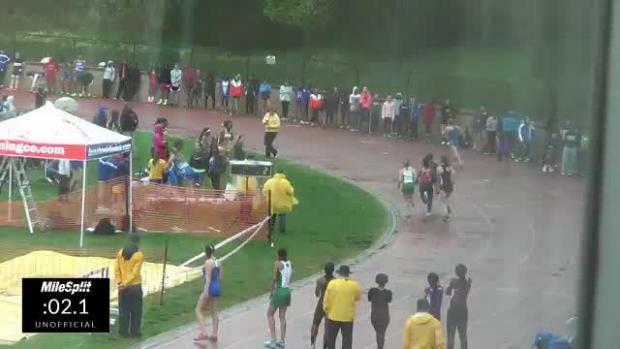 Unfortunately due to the rainy weather the photographer couldn't shoot the entire meet. 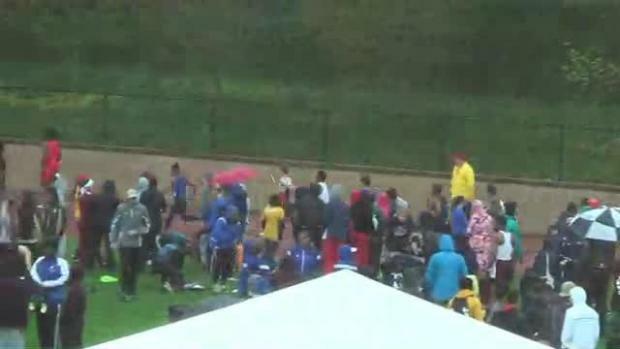 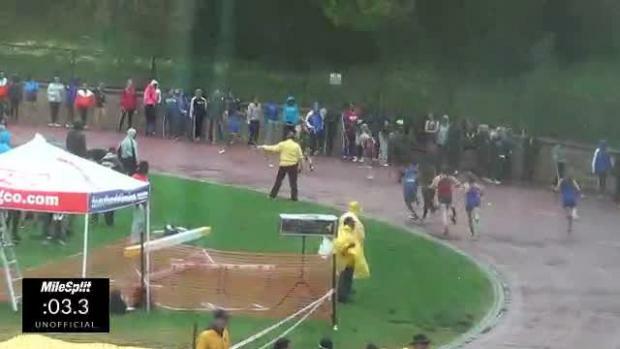 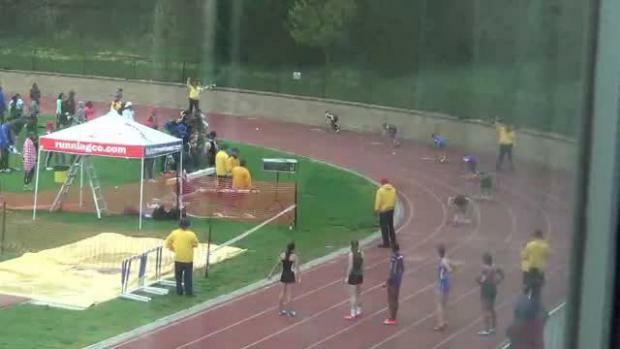 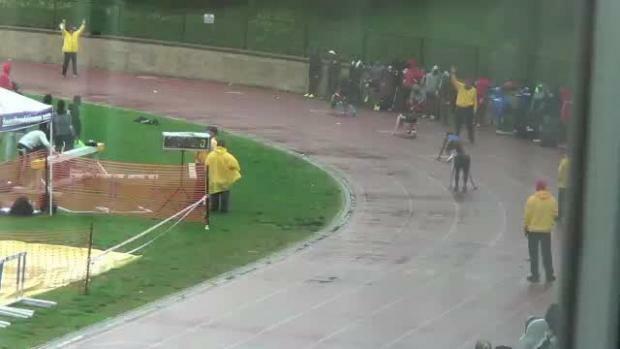 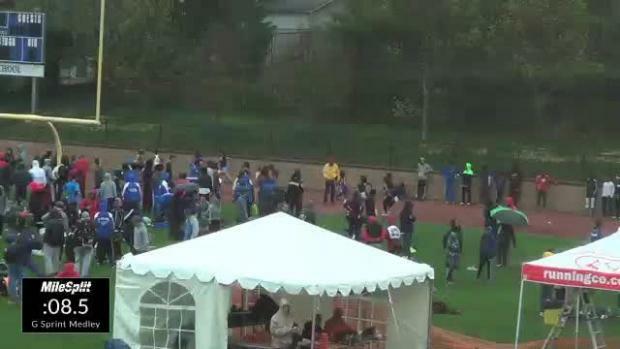 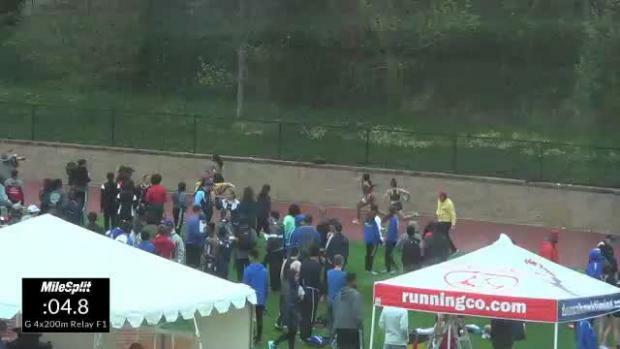 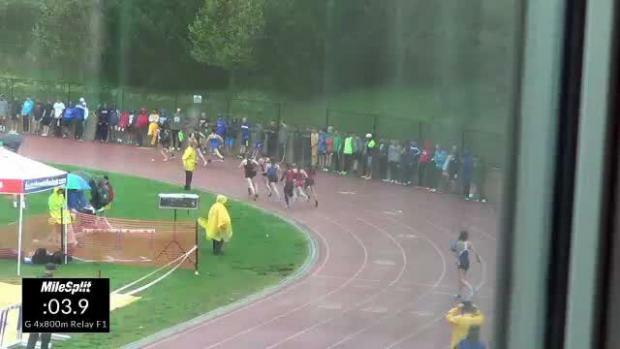 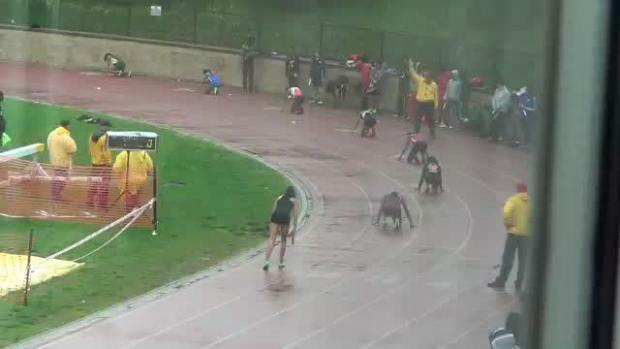 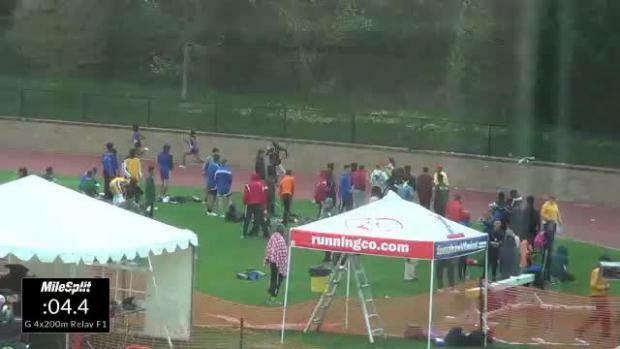 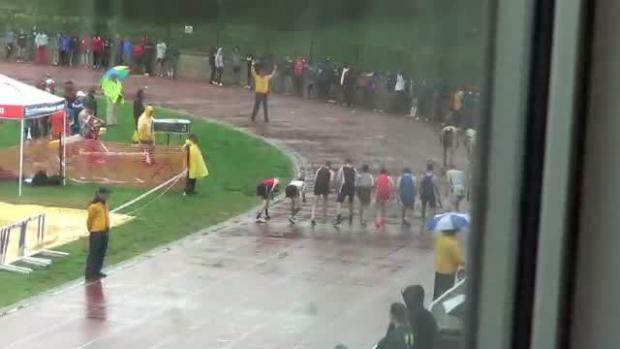 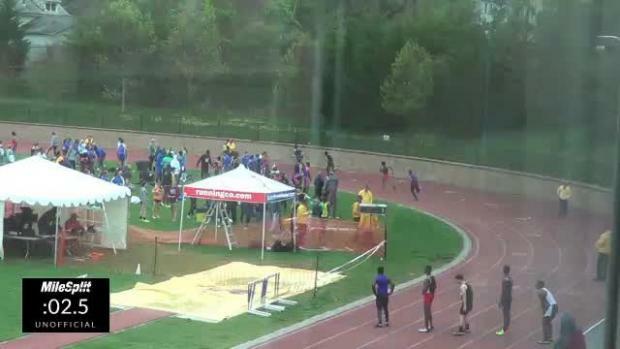 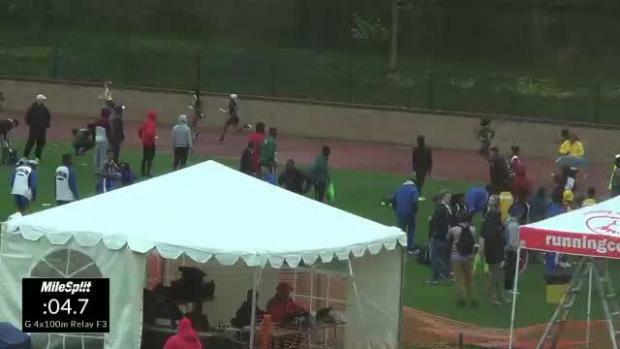 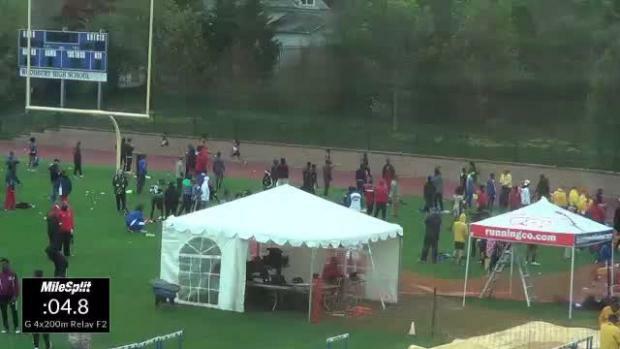 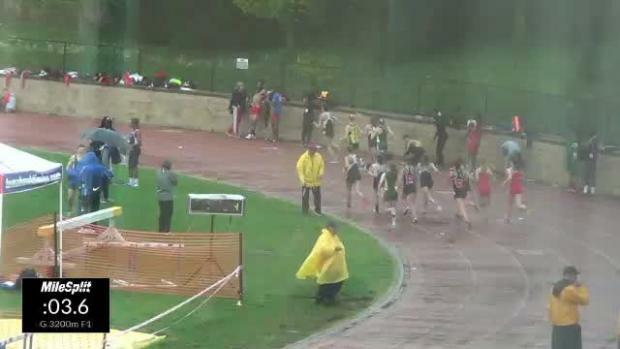 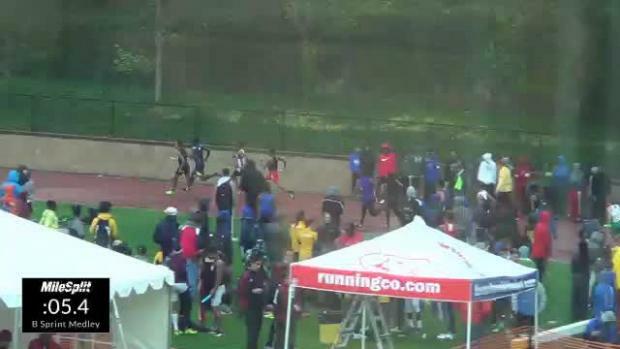 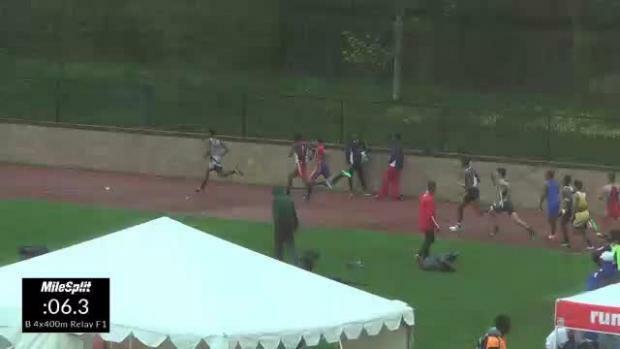 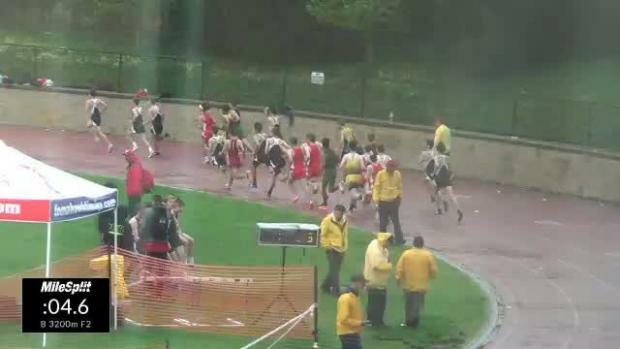 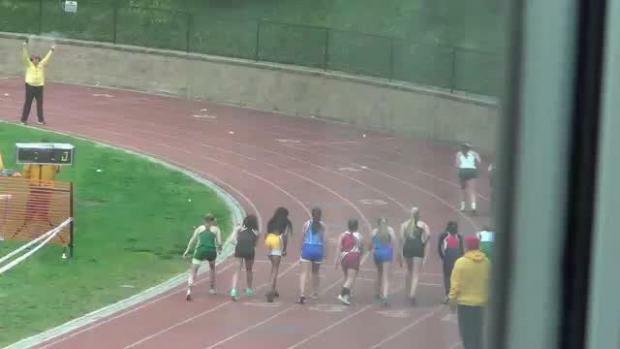 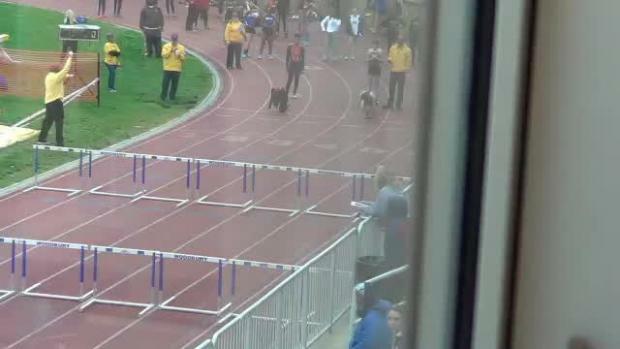 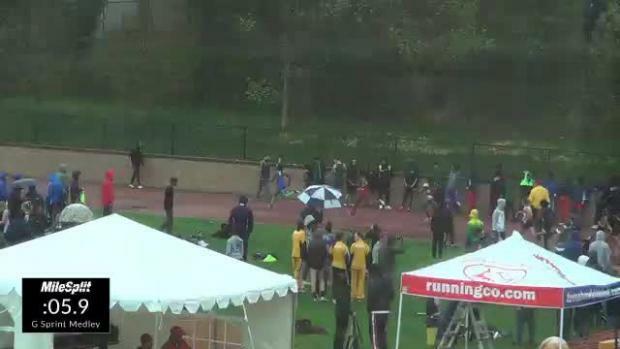 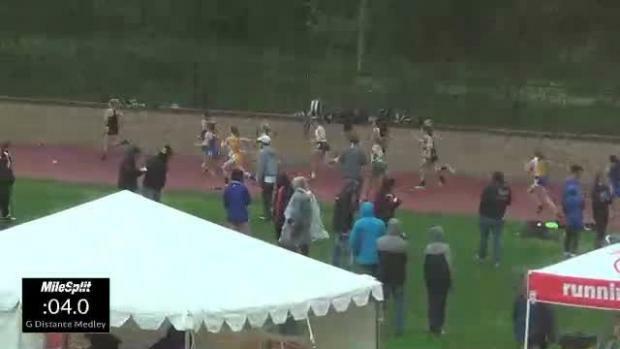 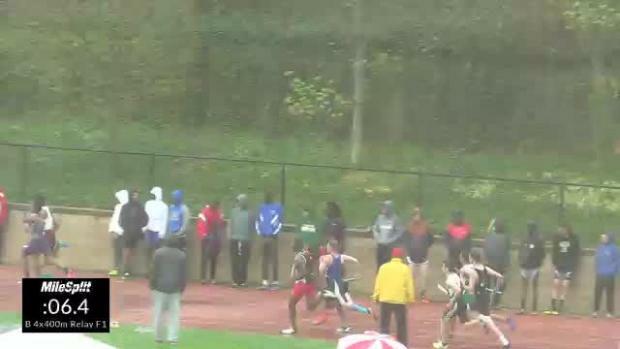 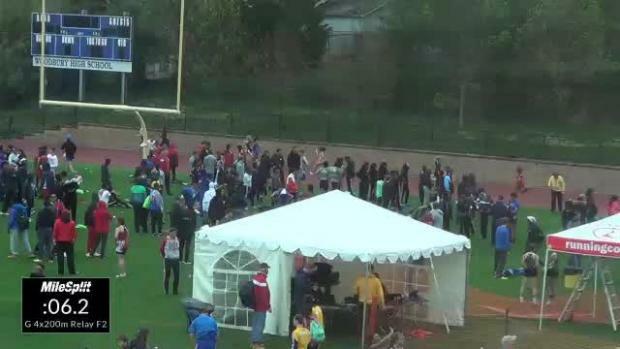 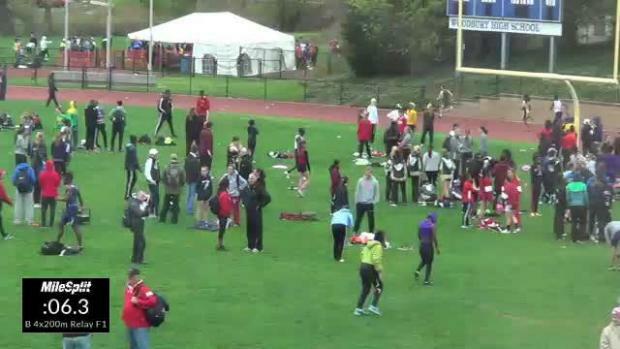 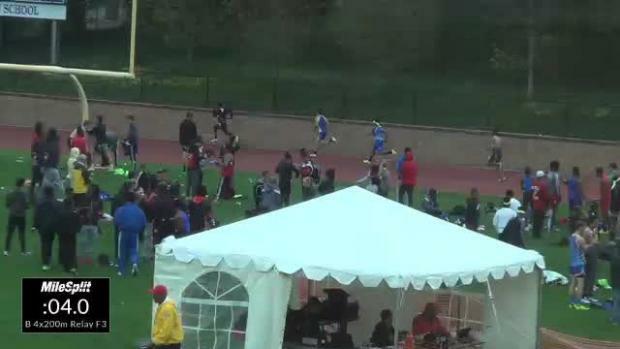 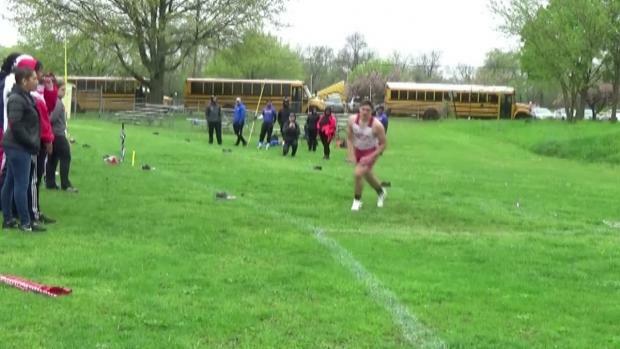 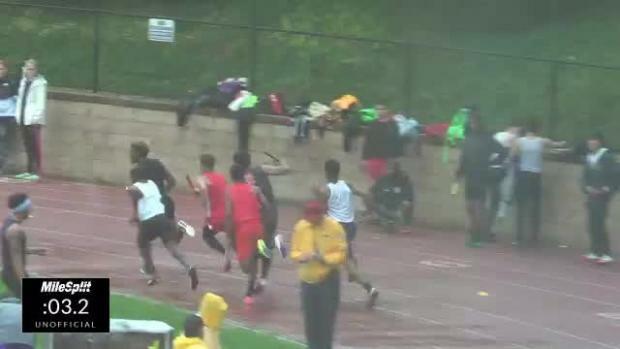 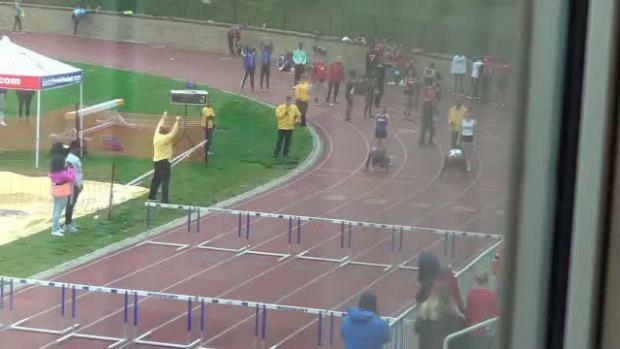 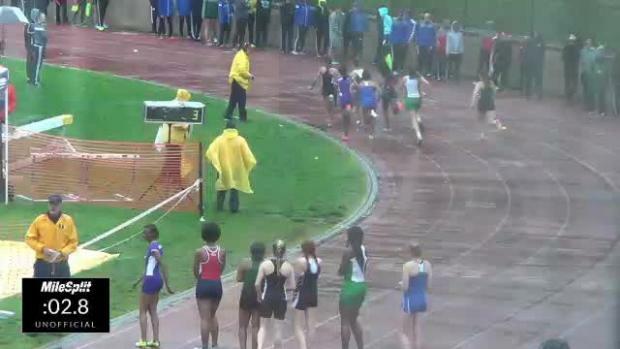 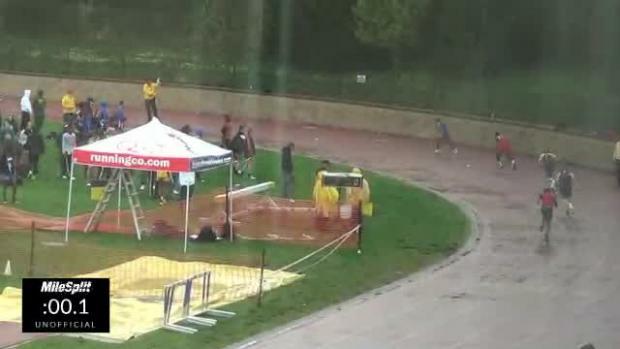 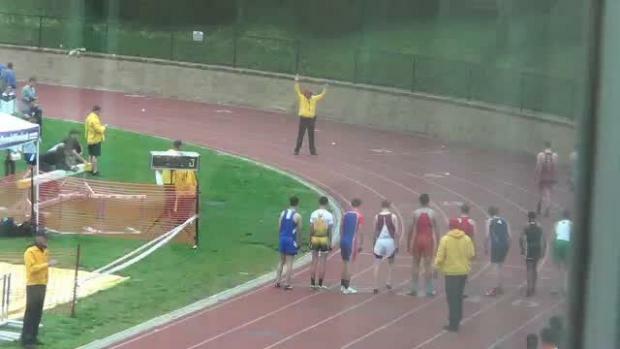 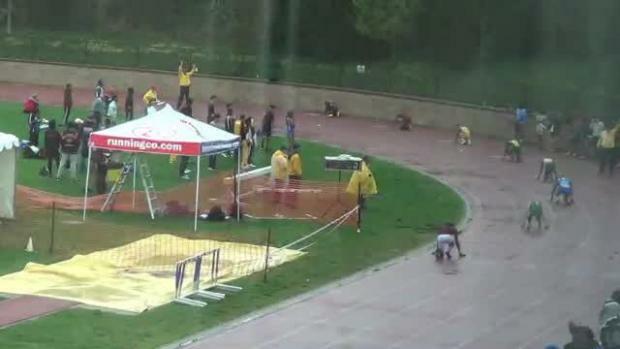 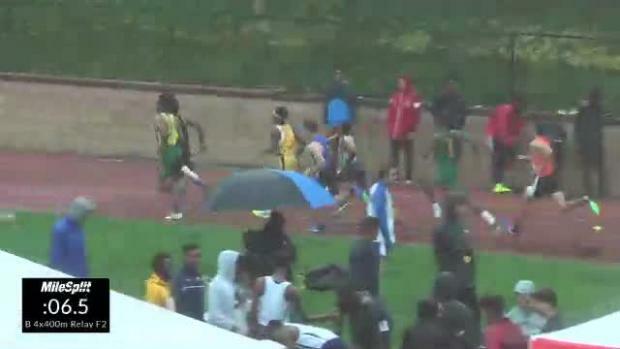 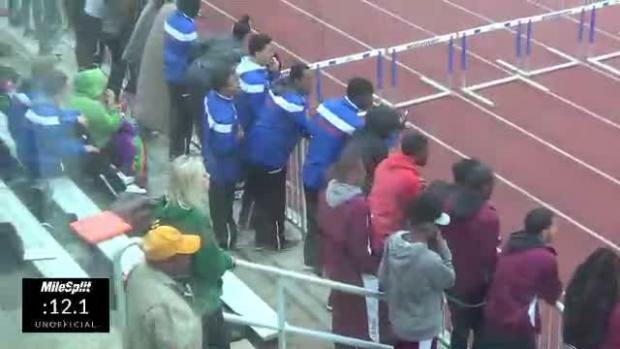 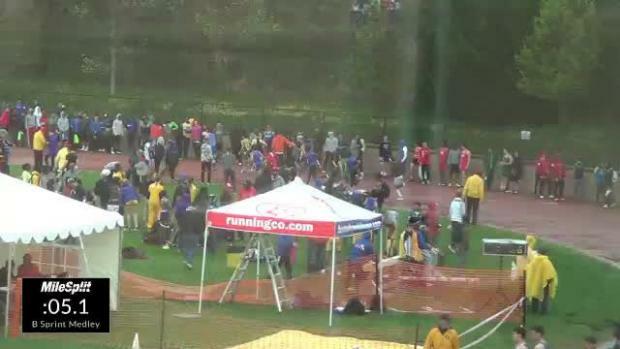 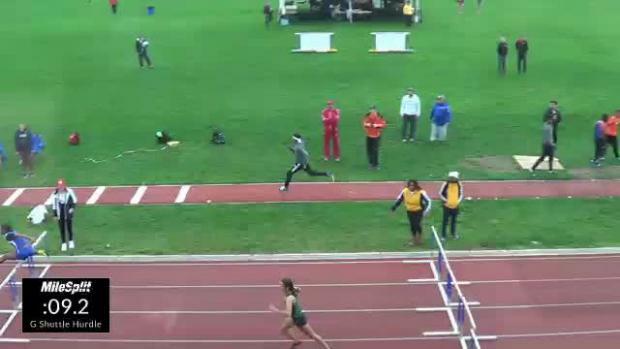 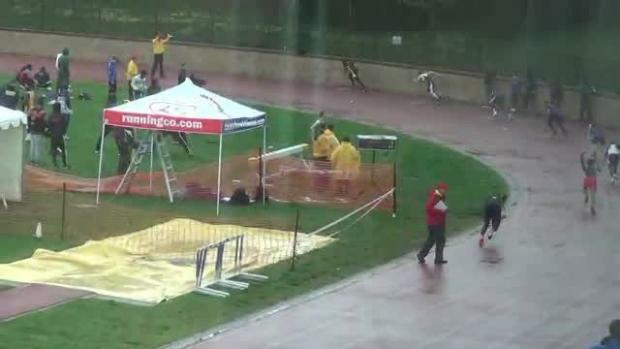 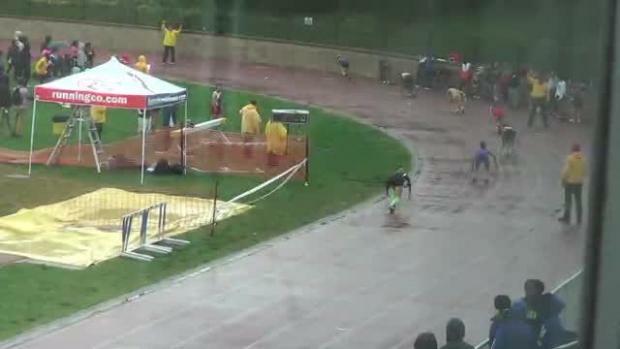 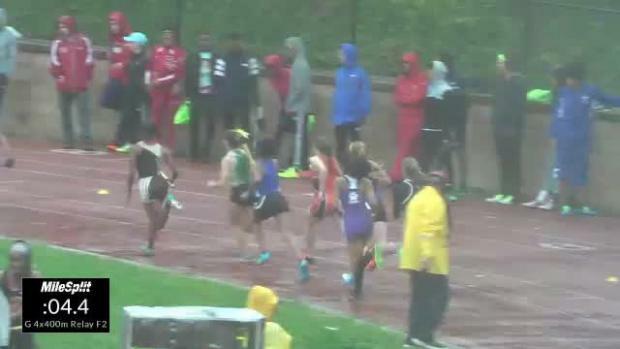 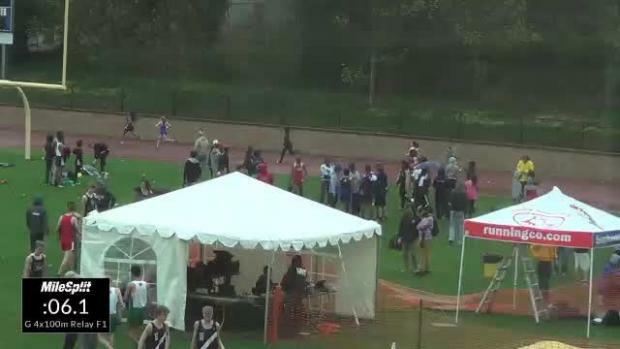 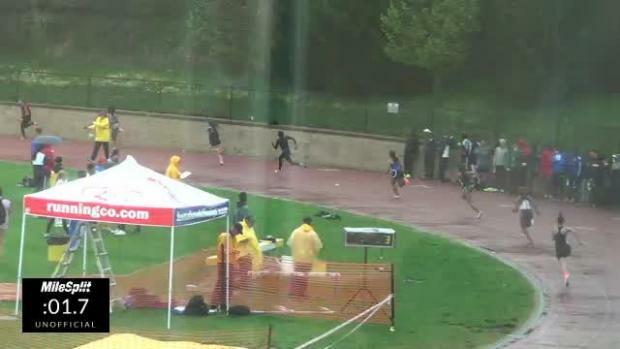 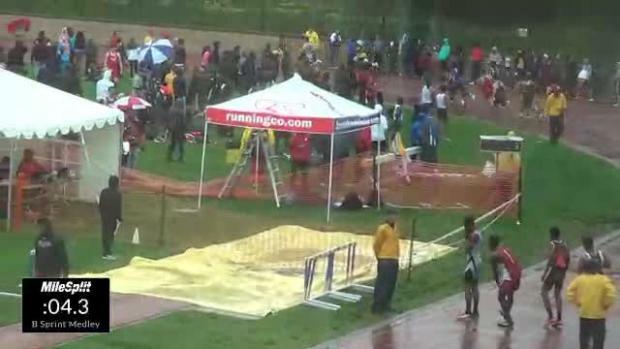 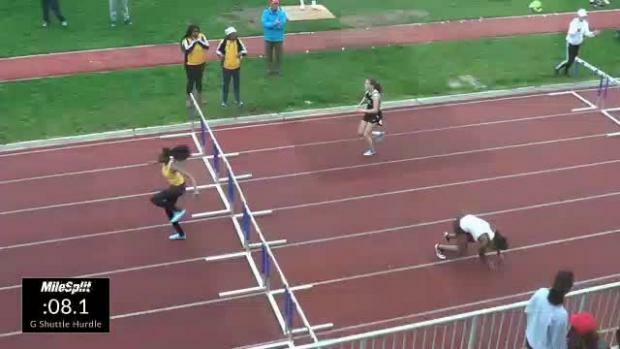 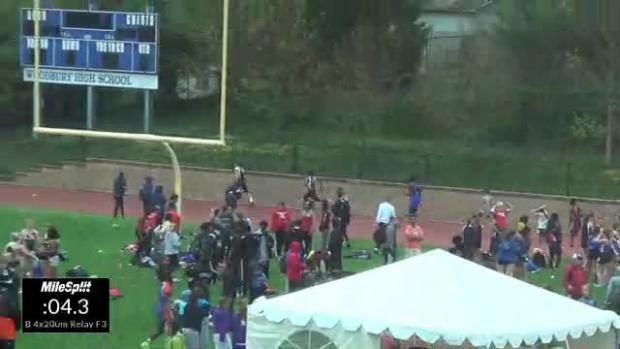 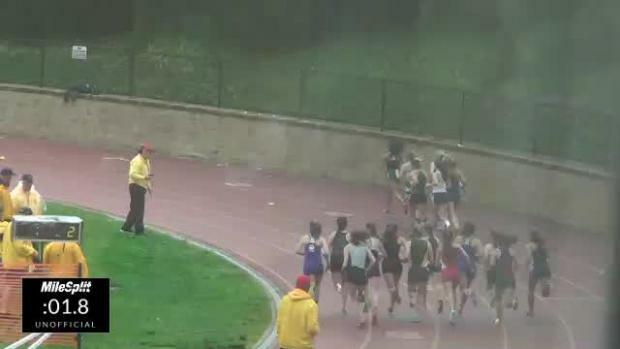 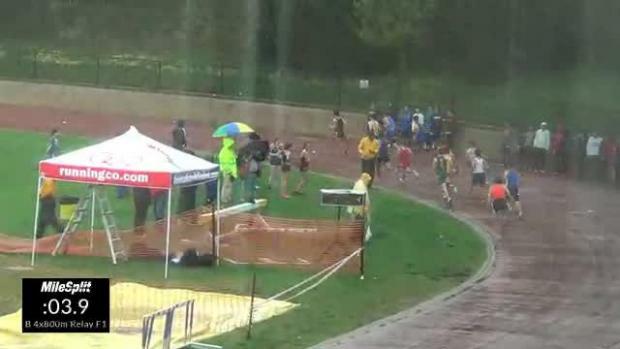 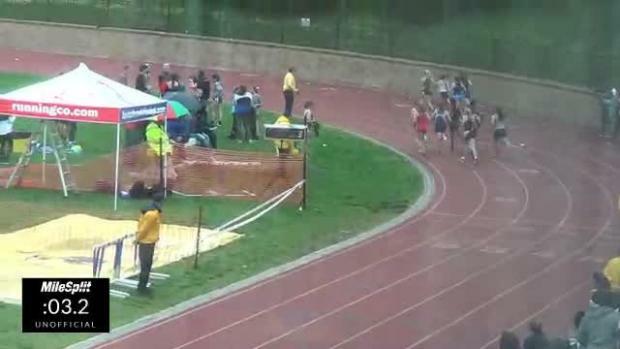 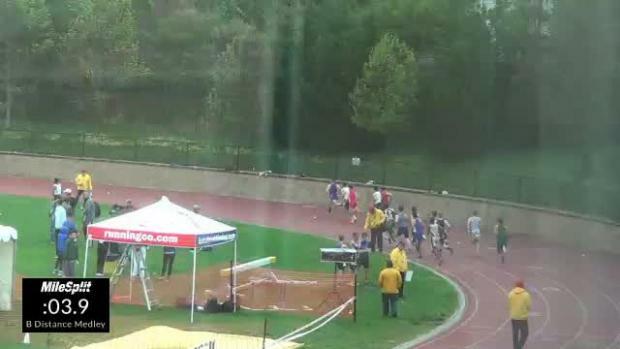 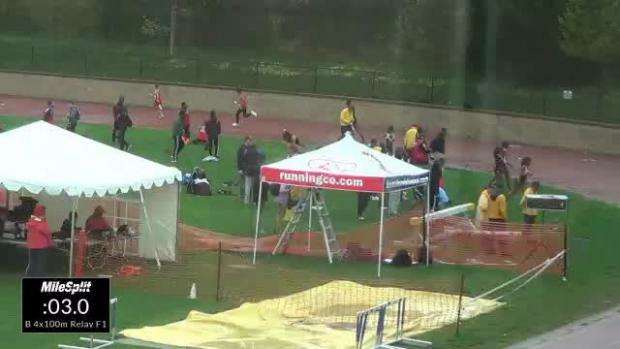 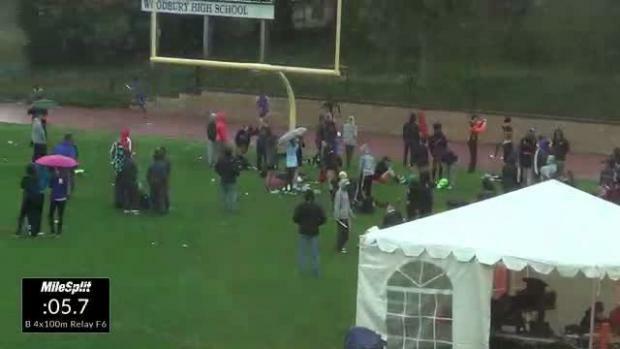 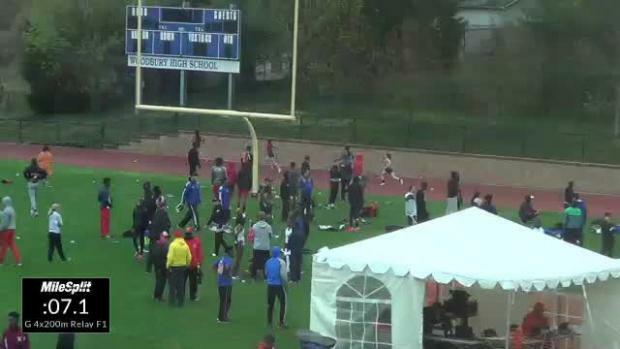 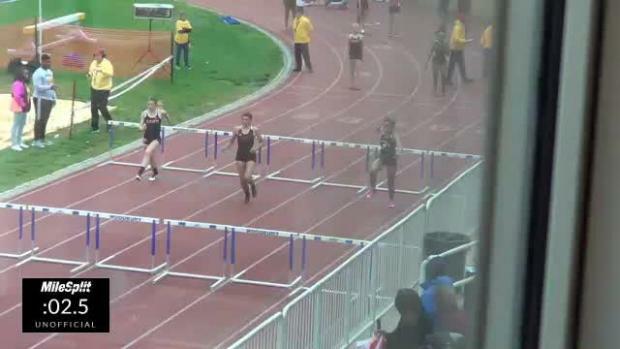 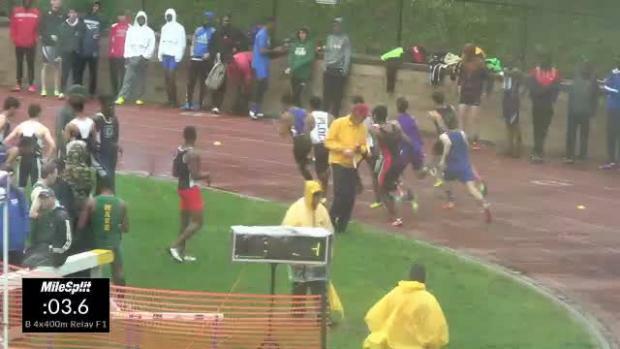 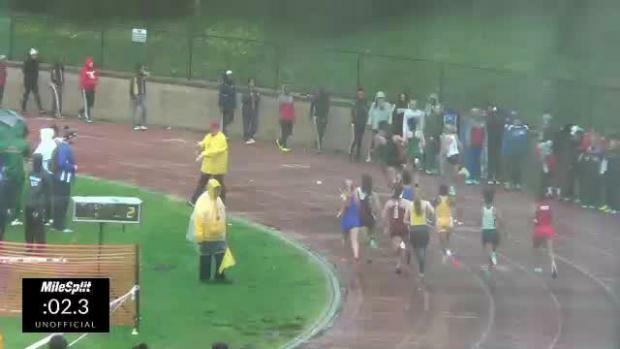 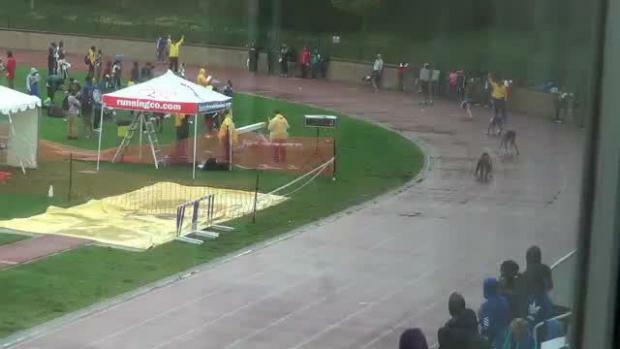 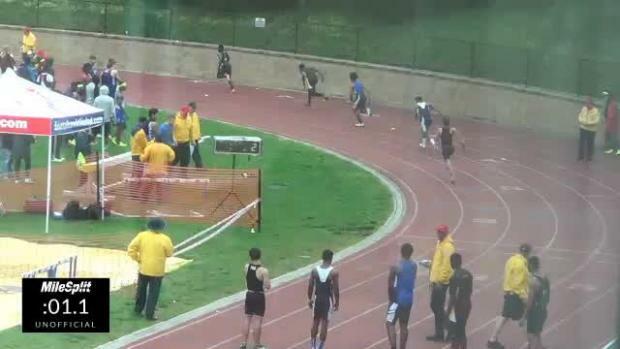 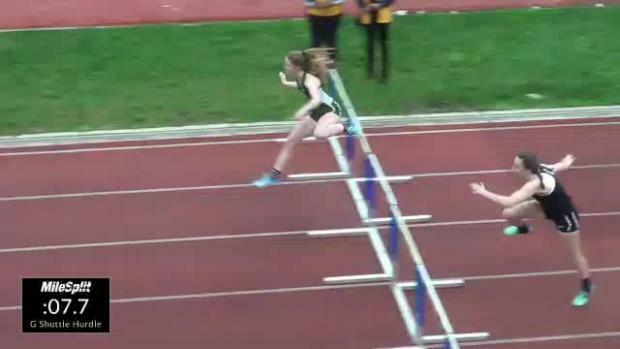 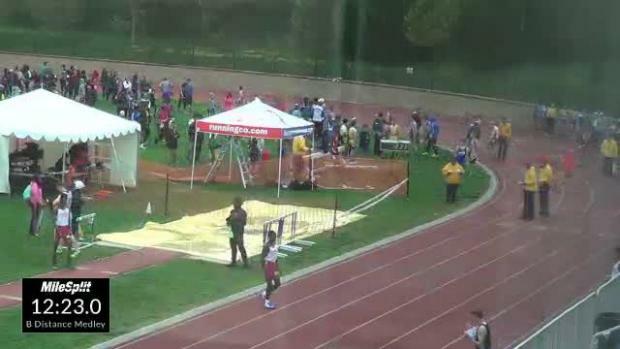 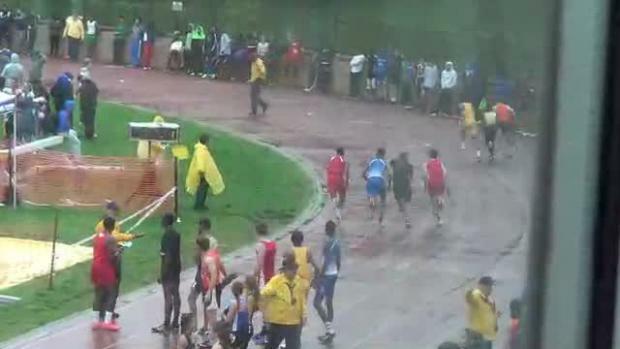 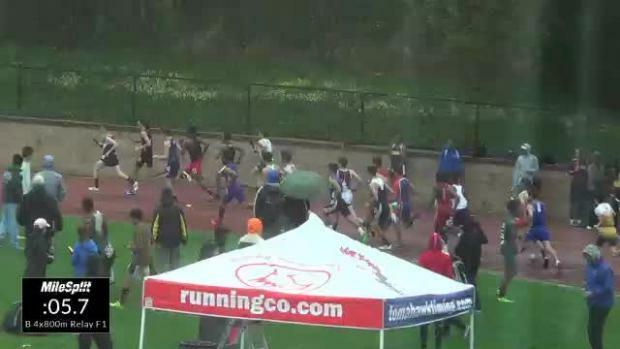 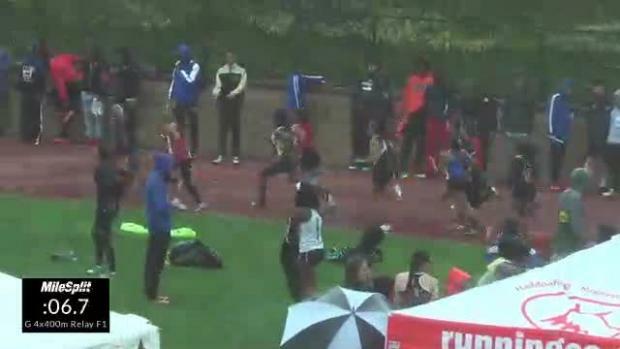 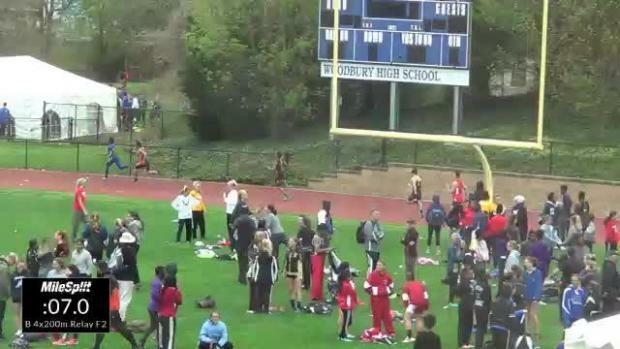 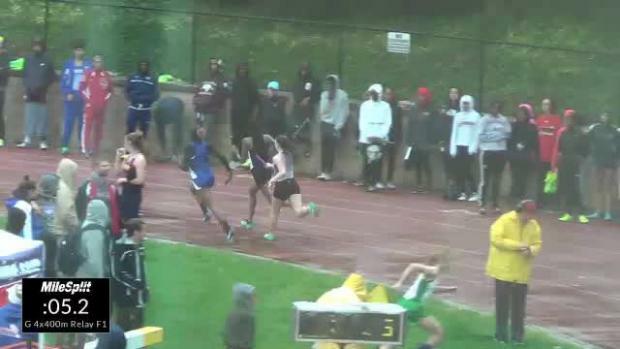 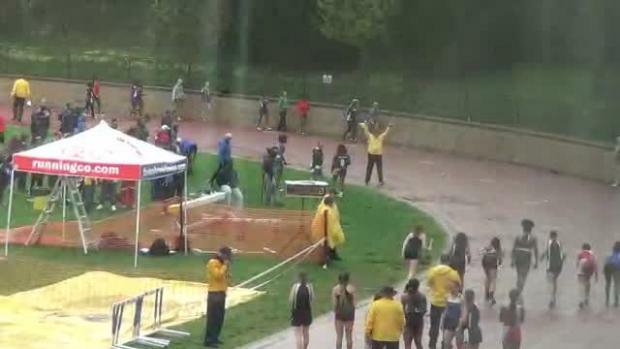 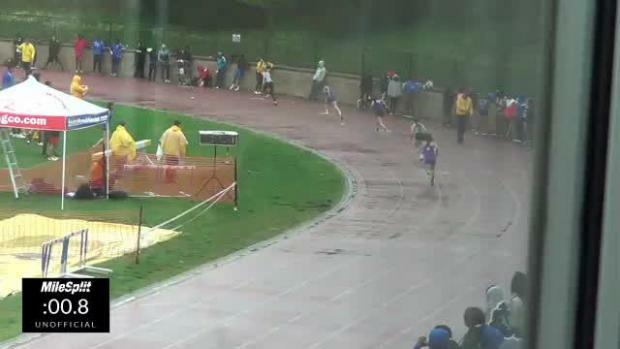 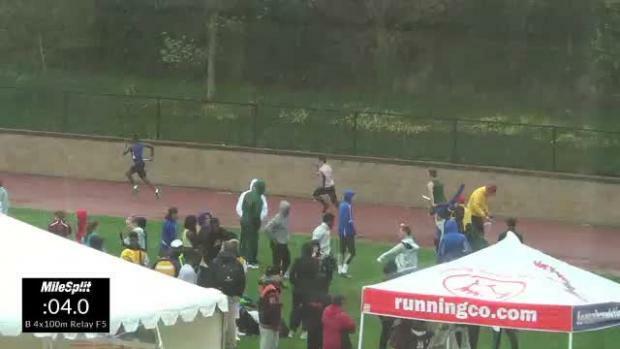 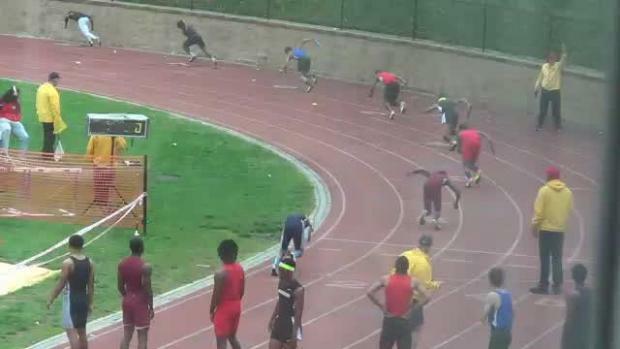 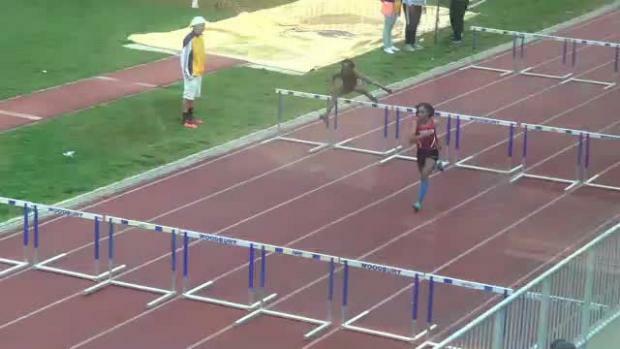 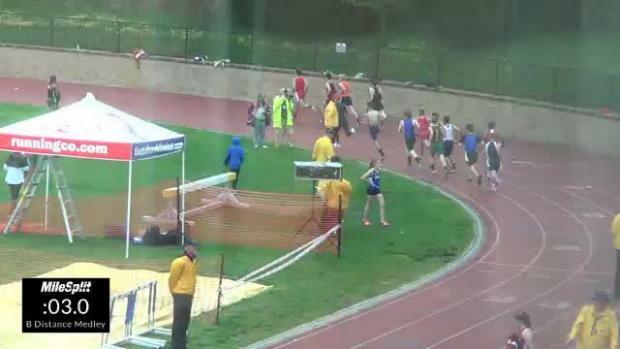 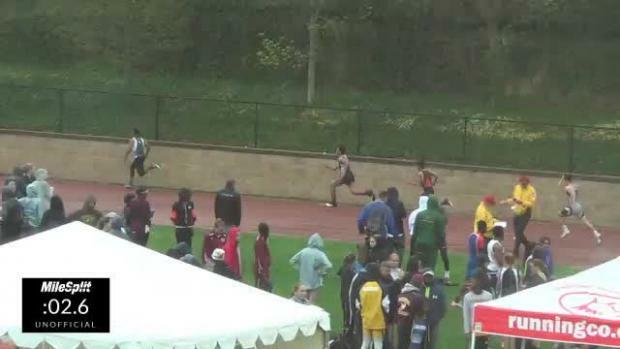 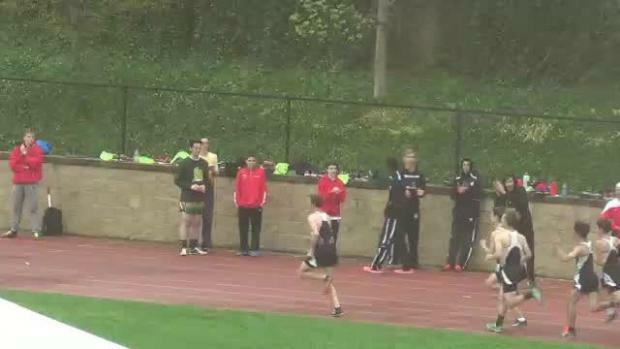 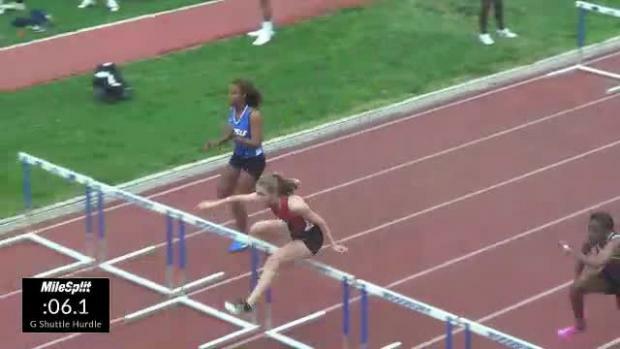 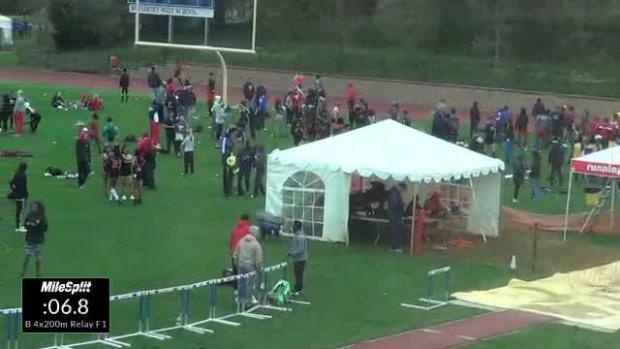 Every race has been uploaded from the MileSplit LIVE Stream on Saturday. 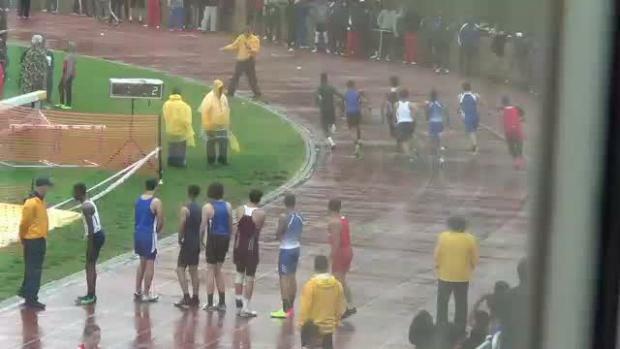 An album consisting of throwing events, the boys shuttle, and DMR.